On Friday last week (7 March) I presented a paper at the annual Mental Health Research Network (MHRN) conference in Liverpool. I did my paper at a workshop on Service User Involvement in Research. My paper was entitled ‘From Willow Ward back to Academia – Using a personal narrative of identity to trouble ‘mental health service user involvement’ in University-based research. My paper reflected critically on the multi-faceted barriers to meaningful mental health service user involvement in University-based research and looked at the changes that need to be created in Higher Education contexts in order to begin to address these barriers. Drawing on my lived experience of working as a Service User Researcher in two English Universities, the paper explored my unremitting struggles in the process of re-entering Academia following a severe and enduring mental health crisis that commenced whilst I was employed as a Research Fellow in an English HEI. Using a psychosocial theoretical framework and a critical auto-biographical approach, where my personal narrative of identity was used to inform critical social analysis, my contribution sought to ask wider questions about the manifold and complex ways in which affective, intersubjective, institutional as well as socio-cultural, political and economic dimensions of experience interplay in shaping mental health service user involvement in University-based research. Posing such questions endeavoured to interrogate and problematise the reality of involving mental health service users in University-based research as markedly more complex, messy, troubled and full of contradictions and paradoxes, compared to the neoliberal rhetoric of ‘consumer participation’ in planning and evaluating mental health care services and in mental health services research that currently prevails in England. The main focus of the paper concerned my ongoing identity struggles implicated in the task of constructing and negotiating my double identity as an academic researcher and a mental health service user. 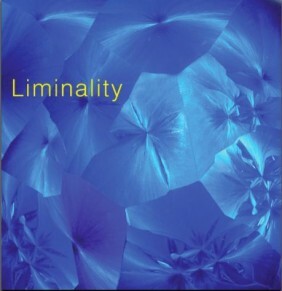 This has been a task full of complexities, challenges, paradoxes, contradictions and ambiguities as I inhabit what could be described as a liminal space in between academic research and the psychiatric survivor movement – a transgressive, difficult, unsettling and contested space that can also open up creative possibilities. 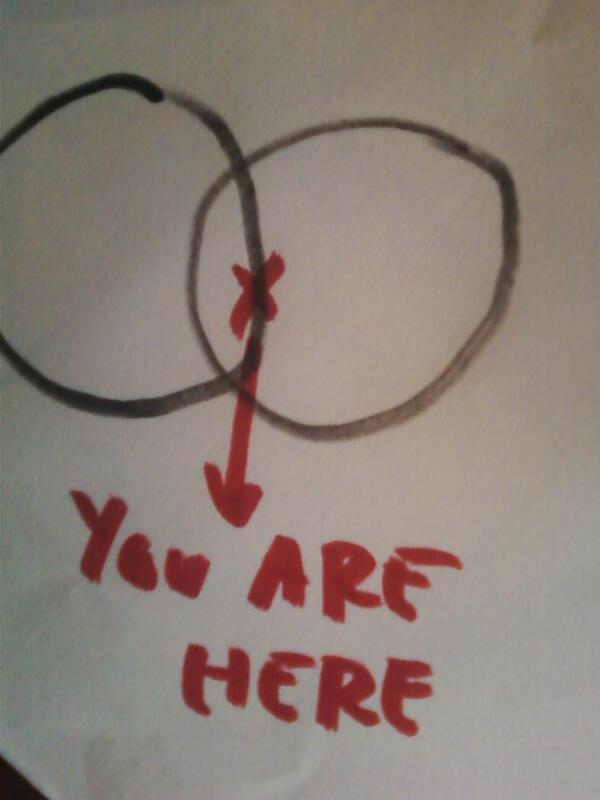 Particular consideration was given to what has emerged as a core and troubling emotional experience for me in this liminal space – my profoundly ambivalent relationship with my mental health crisis occurring in 2008-2010, my mental health service user identity and my mental health service user researcher subjectivity/role itself. I feel my paper posed difficult questions and raised controversial issues relating to mental health service user involvement in research – for example the paradoxical nature of mental health service user involvement in services and research where user involvement was looked at as a paradoxical space with both emancipatory and regressive potential, ie potential for both liberation and co-optation/appropriation/assimilation of mental health service user ideals and stories into government and policy agendas that are not defined by service users. In light of these difficult and controversial issues and questions addressed by my paper, I was quite apprehensive before my presentation and wondered how my paper was going to be received in this fairly conservative conference. My paper was strongly applauded and I was told repeatedly that it was very powerful and resonated with other mental health service users’ experiences, concerns and dilemmas. One member of the audience (a service user) said to me that she loved the paper and the cartoons in it. Another said that the paper gave him a lot to think about. A well known service user academic /researcher mentioned that my presentation was very powerful and made her ‘feel guilty for playing the academic game’. Lastly, a service user researcher mentioned to me that I said ‘some difficult things that service users may find difficult to hear’ but nevertheless it was a very interesting paper. My presentation felt very rewarding in the sense that it apparently ‘did’ something to people in the audience…it evidently produced intellectual and emotional reactions. It also felt very challenging and emotionally draining for me as it necessitated revisiting acutely traumatic times and experiences (e.g. my detention in hospital under a section back in 2009). 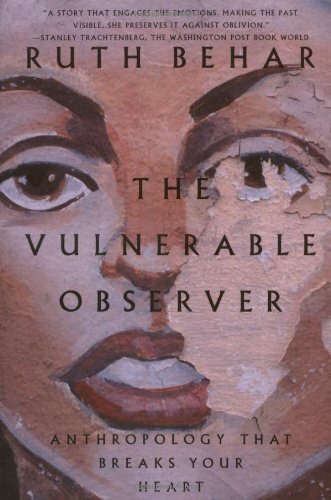 But as Ruth Behar (1996) put it in her book ‘The Vulnerable Observer – Anthropology that Breaks your Heart’, ‘[scholarship] that does not break your heart’, ie dispassionate scholarship where ‘our blood and guts are not left in’, is just not worth doing’.